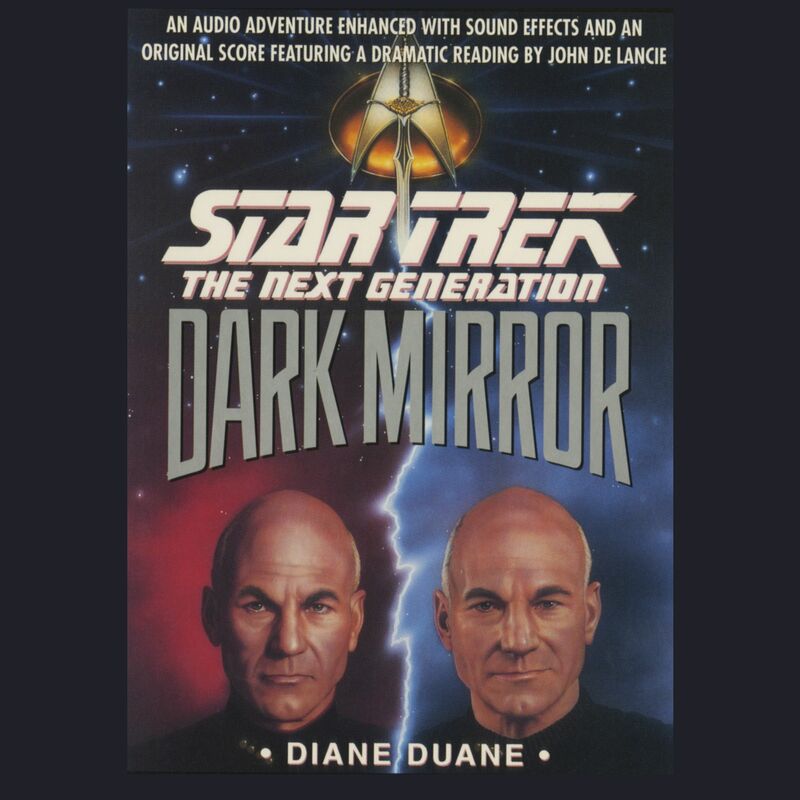 One hundred years ago, four crewmembers of the U.S.S EnterpriseTM crossed the dimensional barrier and found a mirror image of their own universe, populated by nightmare duplicates of their shipmates. Barely able to escape with their lives, they returned, thankful that the accident which had brought them there could not be duplicated, or so they thought. But now the scientists of that empire have found a doorway into our universe. Their plan is to destroy from within, to replace a Federation Starships with one of their own. Their victims are the crew of the U.S.S. Enterprise NCC-1701-D, who now find themselves engaged in combat against the most savage enemies they have ever encountered, themselves.